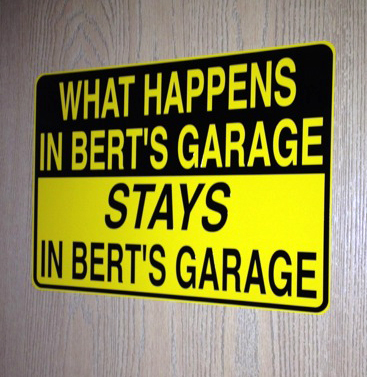 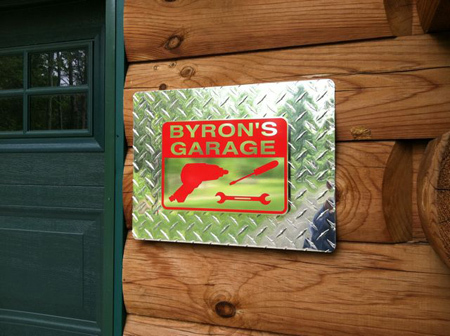 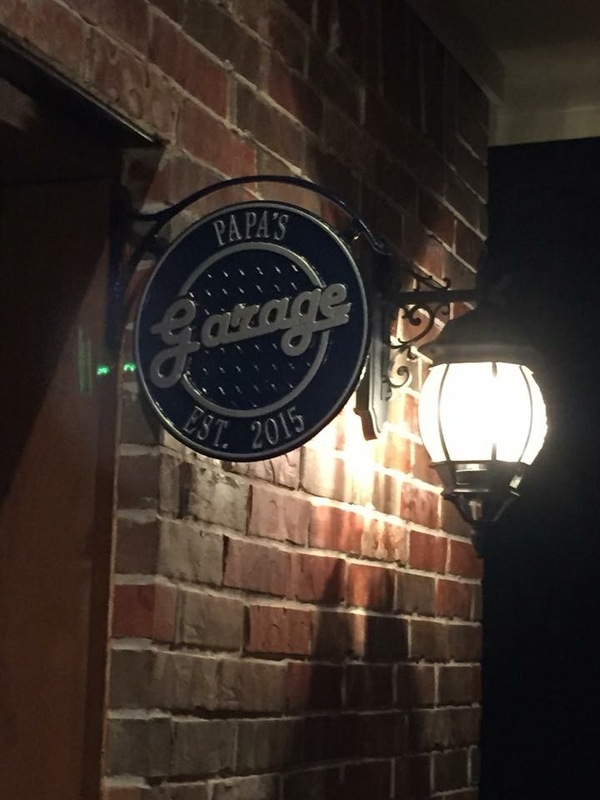 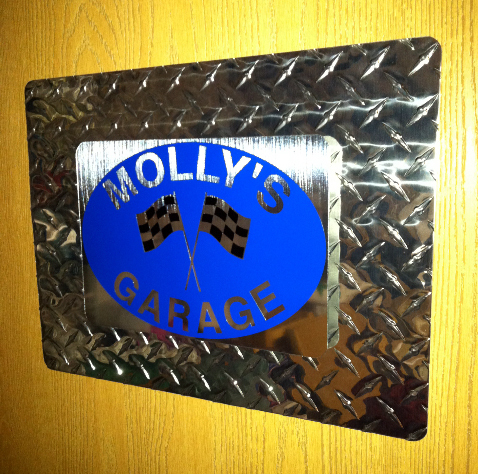 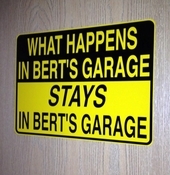 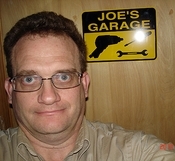 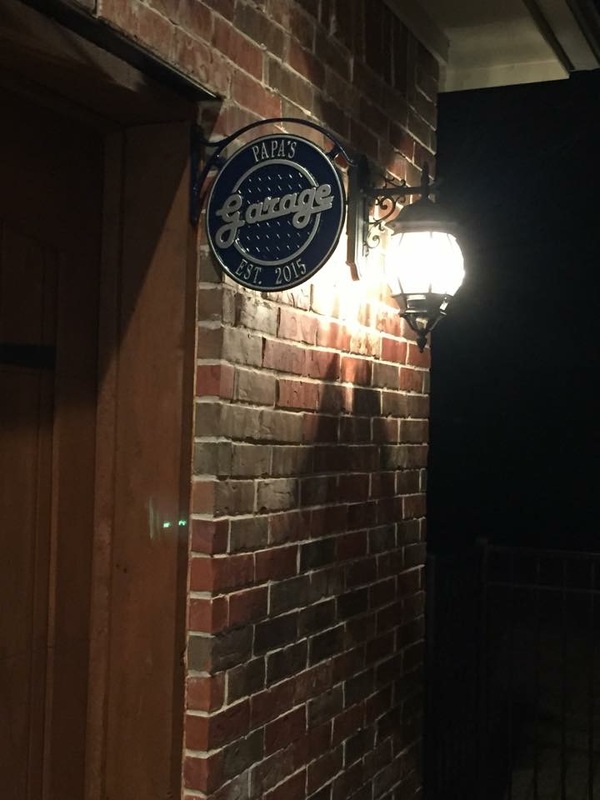 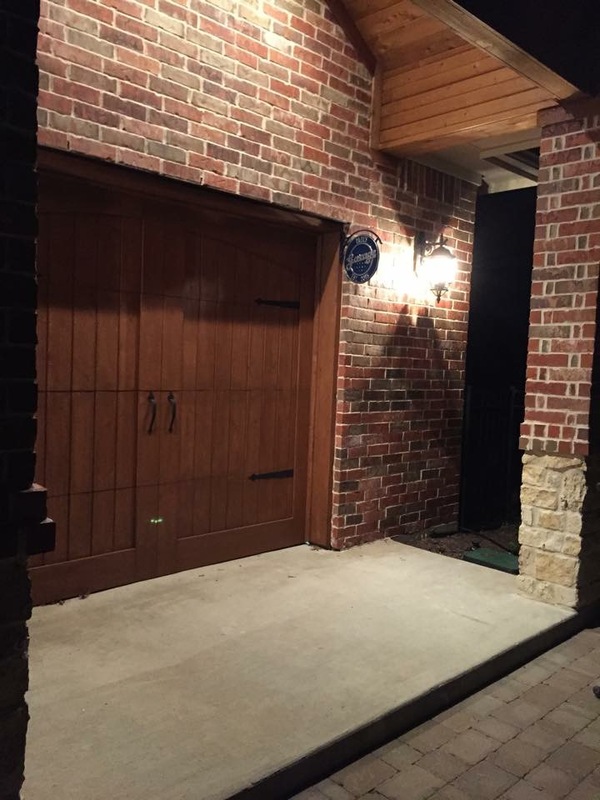 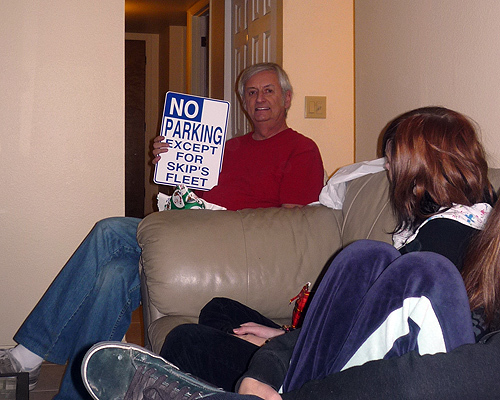 Customize your garage with a personized hot rod sign cast in aluminum. 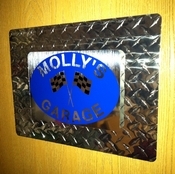 This two sided sign hangs from a bracket and can be customized to say whatever you'd like. 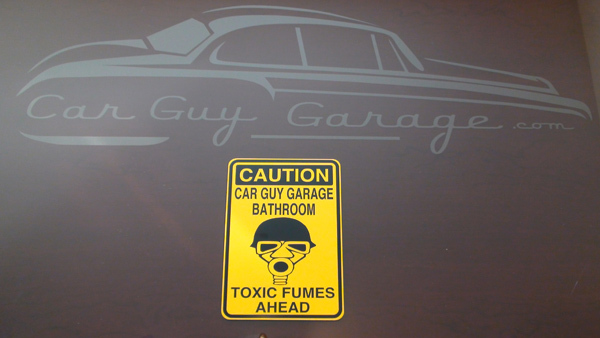 Personalized your hot rod shop with this sign. 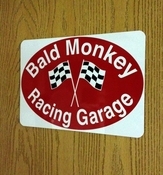 This also makes a great gift item for the hot rod guy in your life.